AIU and Prof. Müller signed an “Education & Scientific Agreement of Bilateral Cooperation” to intensify their joint activities in undergraduate teaching but also in the area of master degree, pharmacy diploma and doctorate studies (PhD). The agreement was signed on 24 October 2010 during a visit of Prof. Müller in Damascus. Signees were Prof. Dr. Maa Bared, President of AIU, Prof. Dr. Jouma, Dean of Scientific Research and Postgraduate Studies, and Prof. Dr. Zarzour, Dean of Faculty of Pharmacy. Within the frame work of the cooperation joint workshops on pharmaceutical nanotechnology and other topics will be held for undergraduate students. The first workshop on “PharmaNanotech” took place in Berlin in Sept. 2010. This workshop will be repeated every 2 years in Berlin, i. e. each even year – the next one being held in 2012. In between the PharmaNanotech workshop will be organized at the Faculty of Pharmacy at AIU. Within the postgraduate education pharmacists from AIU will join Prof. Müller´s lab in Berlin for pharmacy diploma (“German “Diplom in Pharmazie”), the best ones will continue to obtain their PhD degree (German “Dr. rer. nat.). 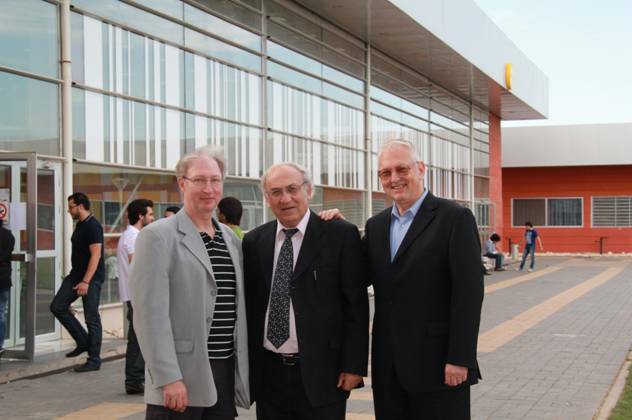 The first two postgraduate students started at the beginning of 2011, proving that the cooperation is lively. 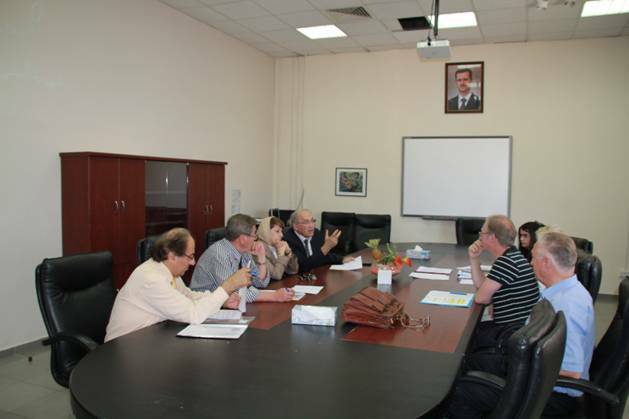 There are also regular visits of scientists and administrative university members from both sides. 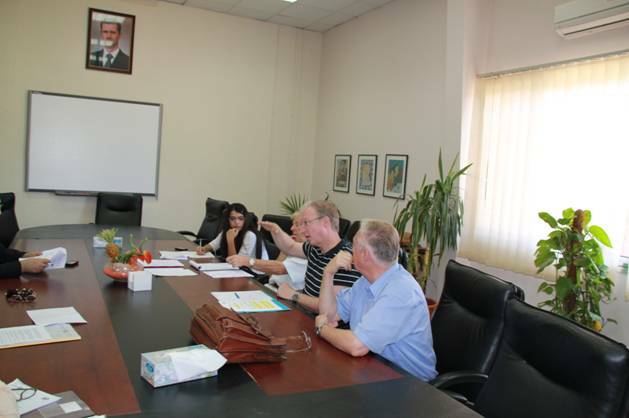 The last visit form AIU took place in June 2011 to discuss in detail a joint program “master/diploma degree” to be held at AIU and Prof. Müller´s labs in Berlin. The “Freie Universität” in Berlin is an international networking university. The cooperation with the AIU can be seen as an important additional link to the Arabian scientific world.